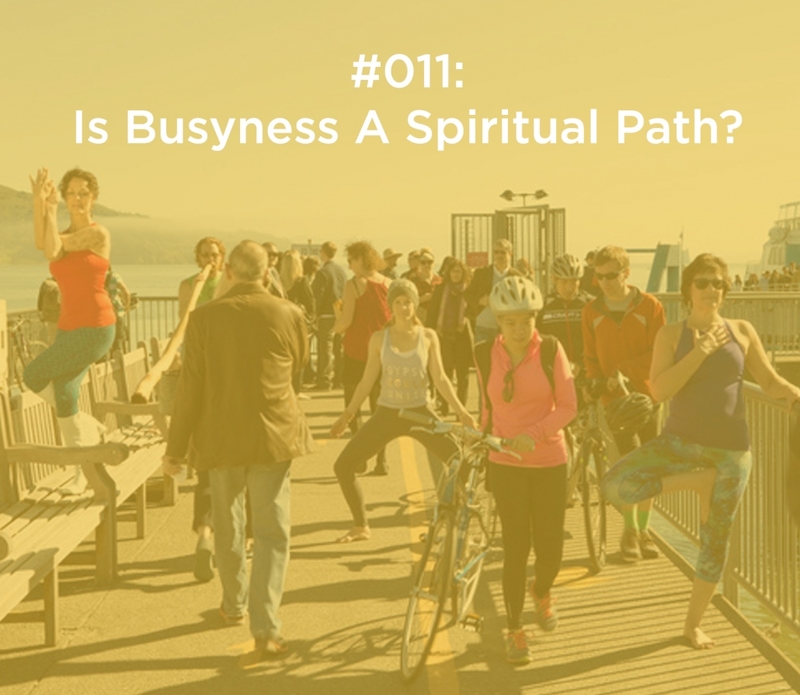 011: Is Busyness A Spiritual Path? Have you ever said this to someone when they asked about your day – “I was so busy” or “I was crazy busy”. While I realize, not everyone has said that, it is so common that I hear many times a day. What I know is that this word “busyness” can mean a lot of different things. https://camdenhoch.com/wp-content/uploads/2019/01/011_busyness.jpg 1216 1400 Camden Hoch /wp-content/themes/camden_hoch/img/ch_logo_magenta.png Camden Hoch2019-01-31 01:00:072019-01-30 18:33:51011: Is Busyness A Spiritual Path? 010: Practicing Empathy and Compassion 012: Can Your Inner Critic Become Your Best Friend?